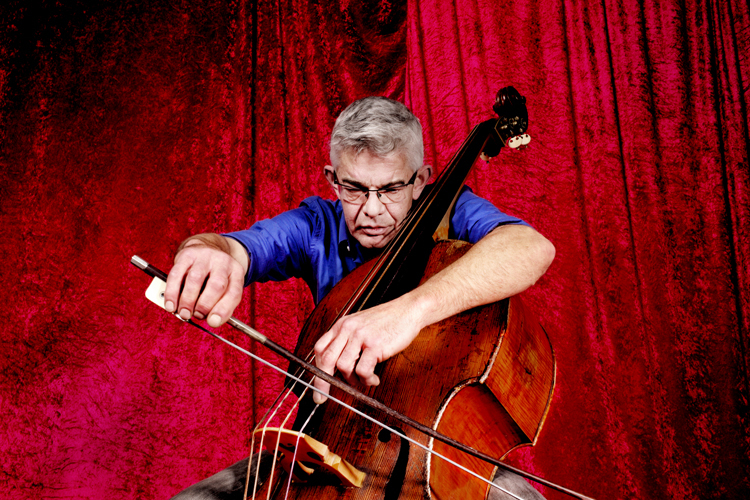 Wilbert de Joode is a veritable research scientist of bass pizzicato and bowing techniques. A self-taught musician, he has been playing the double-bass since 1982. 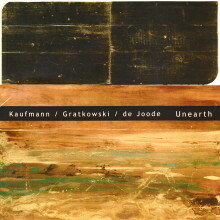 He began working in groups that improvised within a jazz framework. In 1990 Ab Baars recognized the progression in de Joode’s playing and invited him to join the Ab Baars Trio. De Joode is currently one of the most active bass players on the Dutch improvised music circuit. His individual style and musicality transforms the double-bass into an equal partner in varied ensembles. A personal tone color, exploration of the outer registers, idiosyncratic improvisations, and the use of gut strings contribute to an instantly recognizable and intriguing sound.